You save 29% that's £70.00! Width 114cm, Height 196cm, Depth 30cm. 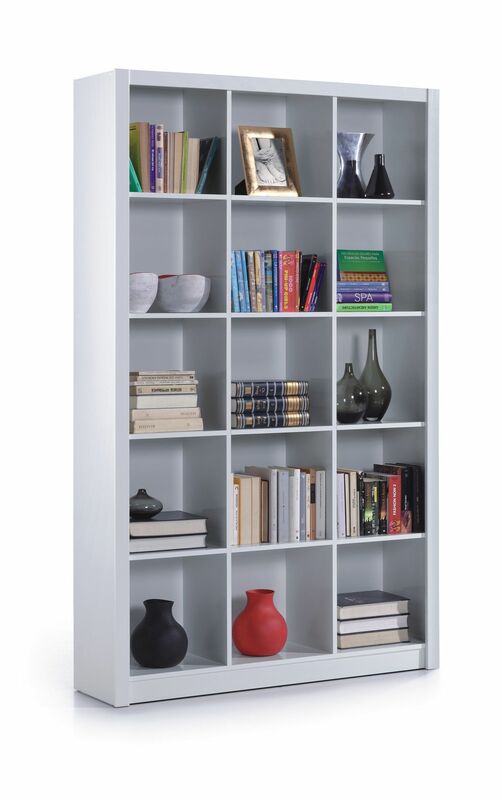 From the Kube range, Tall wide bookcase storage shelving unit in white soft gloss.